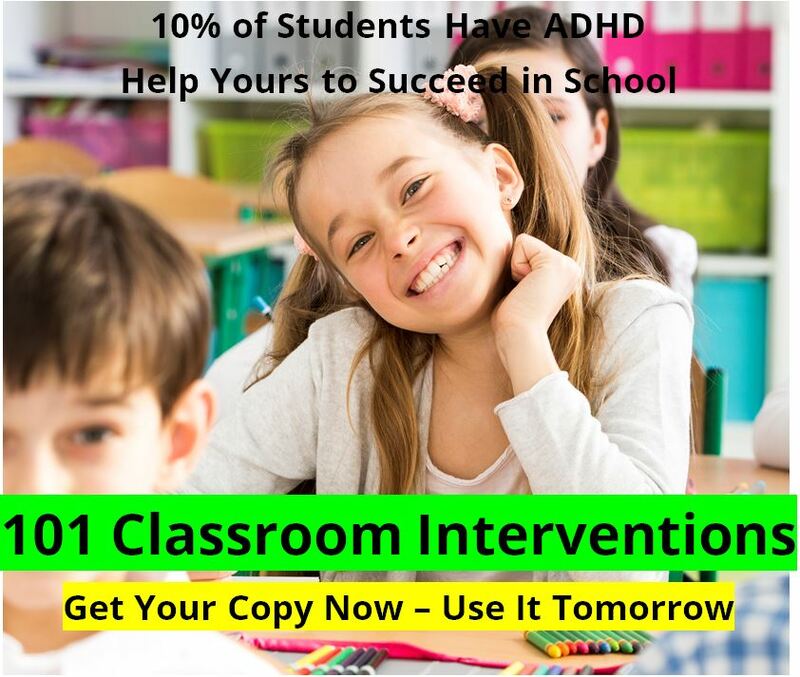 Ritalin is the most common ADHD drug, and it has been used for the treatment of ADHD for over sixty years. but just the mention of the name "Ritalin" can cause a wide variety of emotional reactions among people. Some love Ritalin as an ADHD medication, as they have seen it help a loved one, and will defend it forever. Others hate it, and see it as a part of the plan of evil psychiatrists to try to drug children and take over the world (yes, really!). They will attack it whenever they can. Most people simply don't know what to think. Ritalin is a "brand-name" for a medication made from Methylphenidate. Methylphenidate (MPH) is a stimulant used to treat Attention Deficit Hyperactivity Disorder, or ADHD, in both children and adults. Ritalin, or one of its Methylphenidate cousins, may also be used to treat symptoms of traumatic brain injury, narcolepsy, and even chronic fatigue syndrome (though many other treatments are far better). Stimulants have been around for about 60 years. Overall, they work very well. Ritalin and Dexedrine are moderately beneficial, or very beneficial, for about 70% to 75% of those who try them. There is an unbelievable amount of research done on children and Ritalin, less with Dexedrine, ADDerall, and Cylert (do not ever take Cylert). We have heard that Ritalin is the most widely studied medication prescribed to children in the world, and we would not dispute that claim. It seems that every doctoral candidate writing his dissertation for psychology does something with Ritalin. 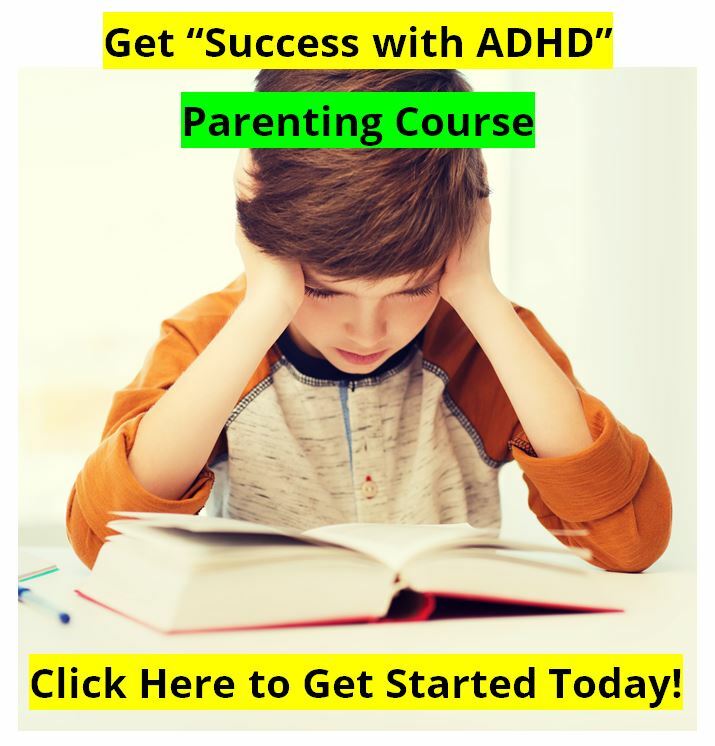 Stimulants, whether Ritalin or the amphetamines such as Dexedrine or ADDerall, all have benefits for children and adults with Attention Deficit Hyperactivity Disorder - ADD ADHD. Ritalin will increase the brain's ability to inhibit itself. This allows the brain to focus on the right thing at the right time, and to be less distracted, and less impulsive. Ritalin will increase the "signal to noise ratio" in the brain. Ritalin will also increase both gross motor co-ordination and fine motor control. For several years the sales brochure for Ritalin simply had pictures of children's handwriting before Ritalin, and with 10 mg of Ritalin in their system. The changes were dramatic, and physicians wrote a lot of prescriptions for Ritalin. Ritalin may be "over-prescribed" in America, it may not be. But if it is "over-prescribed" it is because it actually works! If it didn't work, sometimes dramatically, it wouldn't be "over-prescribed." Are we great advocates for the use of stimulant medications? No. We would prefer that patients at least try the nutritional medicines like ATTEND and Extress, or EEG Biofeedback training first. However, there is a time and a place for the use of Ritalin. And we want you to have accurate information. ADHD - To medicate or not? Ritalin is a pretty good medication. We have seen hundreds of kids benefit greatly from Ritalin. But doctors and parents must be observant and conservative. We have also seen some horror stories with Ritalin, including very serious seizures in children. It must be used carefully, and started slowly and cautiously. It is not a toy. Ritalin can cause serious side-effects. We have found that the short-acting pill is better than the timed-release pill. Patients report that the timed-release pill seems to "release" whenever it feels like it, rather then when the patient expects it. So using the short-acting pill gives most patients greater control with the Ritalin. Some kids have "withdrawals" or a “trough period” from coming off of the dose at about the 4 hour mark. They may "crash" and become irritable, tearful, emotional, or bratty. This lasts for 15 to 30 minutes, and tends to be worse with doses of 15 mg. or more. The best remedy for this that we've found is a 12 oz. Mountain Dew at about the 3.0 hour mark. The caffeine "deflects" or "flattens out" the angle of withdrawal. This trick works well. "Drug treatment should not and need not be indefinite and usually may be discontinued after puberty." 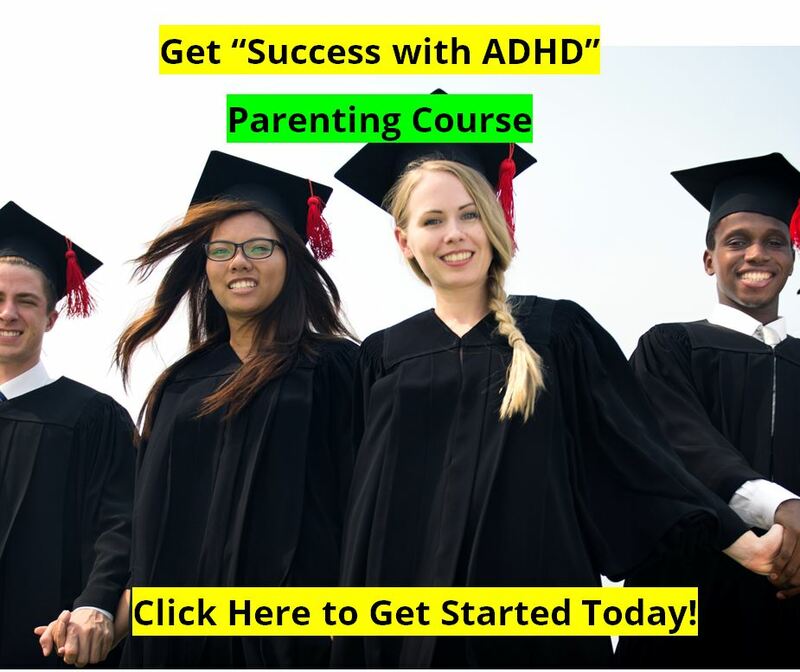 Most children with ADD ADHD will still benefit from medications through their teenage years, and more than 50% of children with Attention Deficit Hyperactivity Disorder will still benefit from stimulant medications into adulthood. "Start with 5 mg twice daily, before breakfast and lunch." Studies show that the ADHD medications work better if taken with or after meals. Just be consistent as to when you take it. "Administration of amphetamines for prolonged periods may lead to drug dependence and must be avoided." While this is one aspect of treatment to be concerned about, another side of this is that studies show, over and over again, that (1) ADD ADHD kids who are never treated will have higher rates of drug use than non-ADHD kids, (2) ADD ADHD kids that ARE treated, whether with medications, or biofeedback, or with anything, will have LOWER rates of drug us than non-ADHD kids. There is no evidence that using stimulant medications increases rates of drug use among adolescents or adults. Rather, the opposite is true. We have lots of discussion about the recent FDA hearings on Ritalin and other stimulant medications that we want you to read and become familiar with. We also have the "black box warnings" for you to look over. It is an issue of "full disclosure" to you. These medications can be very helpful. But we recommend that you try Attend, Extress, and the ADHD diet first. They also work well without the potential side-effects of Ritalin.